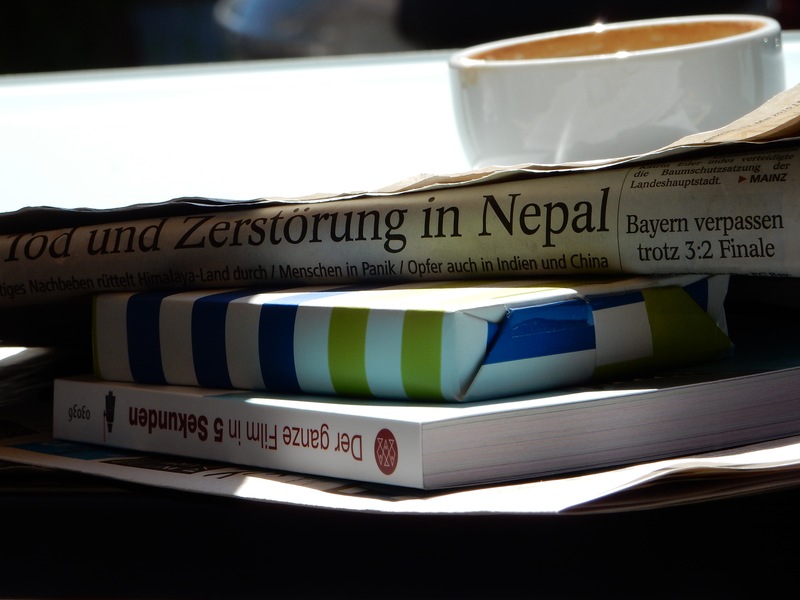 Aftershock in Nepal, reported by the Allgemeine Zeitung, a gift and “The entire film in 5 seconds”, a graphic depiction of the decisive moments of 150 films. 14 May	This entry was published on 14 May, 2015 at 08:00 and is filed under Literature, Mainz. Bookmark the permalink. Follow any comments here with the RSS feed for this post.